Welcome to the Brontë Society American Chapter blog. Members live in the United States of America. We have a keen interest in the Brontës: Patrick, Branwell, Anne, Charlotte and Emily. In addition to writing poetry and creating illustrations this family produced several incomparable novels that continue to be read, studied and admired. These include Anne’s Agnes Grey, Charlotte’s Jane Eyre, and Emily’s Wuthering Heights. Dedication to the study of the lives of England’s most famous literary family and their work is the mission of the Brontë Society. 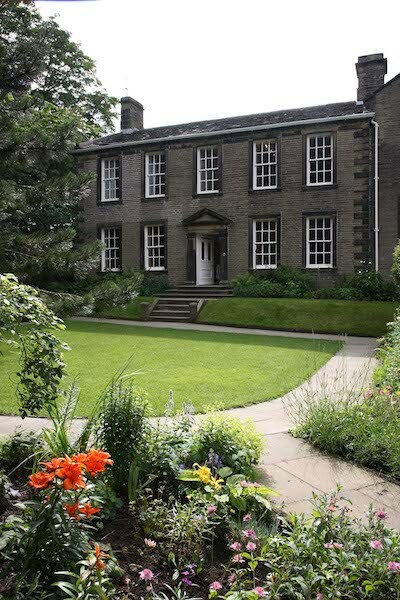 Headquartered in the Haworth, West Yorkshire parsonage where the Brontës lived and wrote the Brontë Society serves a worldwide membership and welcomes visitors. Information about Brontë Society membership is also available on this website. 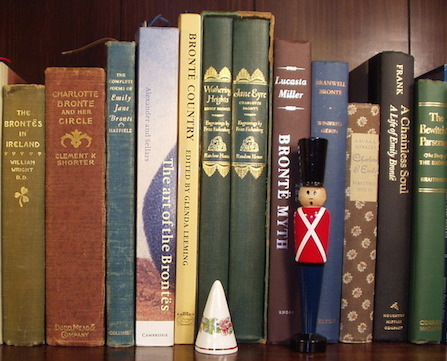 Brontë Society members who live in United States compose the Brontë Society American Chapter. Because of the number of American Chapter members and their wide dispersion regions were created. Each region includes several states under a Brontë Society regional representative who acts as a liaison between their members and the American Chapter Representative. Brontë Society American Chapter members are invited to serve as region representative. A region can encompass one city, one state or several. Brontë, plus enjoy dining together. An American Chapter representative could consider presenting the story of the Brontës to a library or book store audience in addition to hosting a Brontë tea. I thought it might interest your readers to know that the Red House in Gomersal is being closed. This is an important museum depicting the life of the Brontes. Charlotte visited often and featured the house in the novel Shirley. If the current trends continue the council will have the house demolished. I am not sure what those of us living in the US can do but maybe a protest from those in the Bronte Society could stop any action that would destroy a part of the Bronte history.